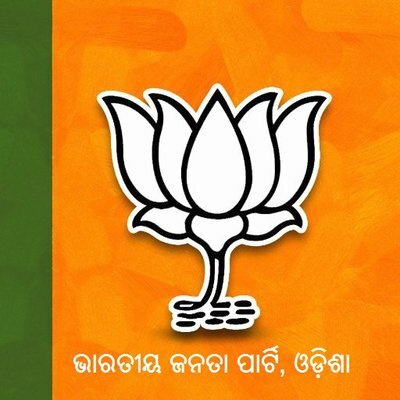 Khurda: An unidentified miscreant fired three rounds of bullets and killed BJP’s Khurda Mandal president Manguli Jena near party’s Nabina Bag office in the town late on Sunday night. The mishap occurred when Jena was leaving party office after holding a meeting with the party’s Khurda MLA candidate. Meanwhile, BJP called for Khurda bandh between 8 am and 2 pm protesting the murder and demanding immediate arrest of the accused. Activists of the saffron party also gheraoef the Town police station demanding immediate arrest of the accused.